Ever wondered how your favourite online slots work and how they are made? Well, OCR has made a concise guide to help you understand. In the financial year 2009/10, slot games accounted for only 12.5% of all wagering at UK online casinos, as reported by the Gambling Commission. Back then, table games were the dominant force, generating 74.2% of all digital wagers. In fact, it would not be until 2012/13 when slots surpassed table games, being valued at £405.95 million compared to £399.44 million. Since then, slots have only climbed further ahead of table games. Based on six-month financial figures for 2014/15, slots soared to represent 57.9% of all online wagers, while the share for table games fell to 26.9%, which is less than half. On the financials alone, it is clear that slots are now the dominant force at online casinos. Major online casino software providers the likes of Microgaming, NetEnt, Play'N Go, Betsoft and others are always releasing new slots, with some games becoming so popular to generate sequels. Looking back to 2009/10, the online casino industry was behind video games in terms of quality. At that time, the original iPhone was only two years old and the world’s expectation of mobile gaming was not where it is today. As a result, the quality of slot games had not yet reached the 3D standard that players now demand. A few years ago, when online casinos were gradually rising in popularity, developers would still devote resources to creating three-reel slots. And the rationale behind this approach could stem from the fact that three-reel slot machines have been developed since 1907, so there is a degree of familiarity with this construct. In terms of evolution, Bally Technologies created the first video slot machines in the 1990s, while Aristocrat Technologies made the first five-reel variants in the same decade. Therefore, considering the years taken to reach that point, the industry still needed time and technological advancement for five-reel slots to be the dominant form among casino sites. Depending on the number of reels, a video slot can have millions or even billions of different combinations. To make them function, developers create random number generators (RNGs) that are programmed with algorithms. Quite simply, the function of RNGs is to create randomly generated combinations of symbols. Decades ago, slot machines were mechanical in design, making it much more difficult for developers to create complex outcomes. As a result, this meant that three-reel machines were the dominant design form. Basically, the digitisation of the casino industry has allowed for major advancements in slot games. On each reel, a slot developer will assign a set number of stops, which be as many as 100, for example. To create a balanced game with low to high outcomes, the developer will add fewer of the more rewarding symbols. This is how they can integrate features like progressive jackpots and ensure they are not paying out on a daily basis. 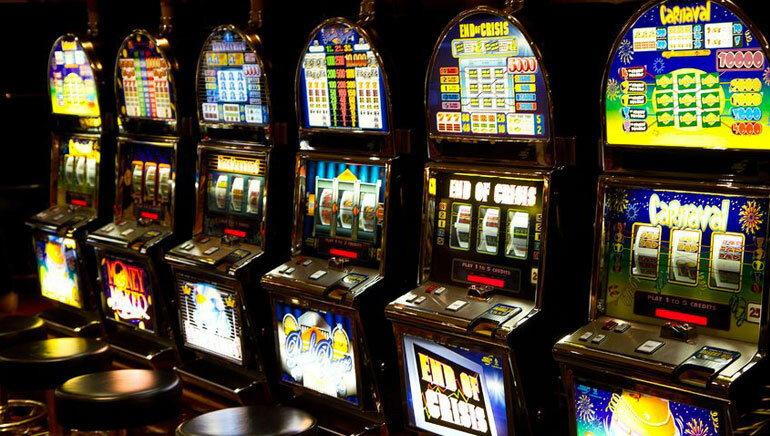 Why Do Gamers Like Slots? After performing 15 years of research within Las Vegas casinos, MIT professor Natasha Dow Schüll determined that most players enjoyed slots because they entered what she termed the machine zone. Now, what Schüll meant by the term is that players enter a state of mind where their actions flow easily, which is akin to what artists and writers feel when things are going well. To elaborate a little further, slots create a positive experience that provides reassure to players because of how smooth the experience is. And, like video games, slot players also reported a sense of escapism from the pressures of their daily lives. Crucially, Schüll also found that the most appealing slots are those with minimal intrusion. What Makes the Best Slots? Schüll’s extensive research determined that players prefer to feel relaxed, so it is important that they can win at regular intervals within the base game. By striking a balance between relaxation and positive reinforcement, developers can create the most appealing slots. However, they cannot be too frequent on the special features. Ultimately, Schüll found that constant in-game triggers feel jarring for players, who are essentially taken out of the machine zone in such instances. Consequently, it is vital that bonuses and jackpots are awarded at a frequency that allows for players to maintain their rhythm. Schüll’s findings are supported in a 2013 interview with Brett Jackson, who served as Bally Technologies’ director of game development. He explained that players enjoy the basic feeling of recognising patterns, and, when they match to create a win, this reinforces the experience. For the modern age, Jackson added that developers have to include more impressive bonus games and jackpots for when the breaks in action do arise. Crucially, Jackson also explained that such outcomes serve the function of acting as long-term targets to give players goals to aim for. Themes play an enormous role in slot creation, with developers making content based on all manner of cultural interests and pursuits. In fact, the sheer potential is why slots represent the largest category within the libraries of online casinos. And this begs the question: Why do casinos need so many themes? Going back to the interview with Brett Jackson of Bally Technologies, he explained that themes are important because of their ability to create initial connections with players. Developers understand that the visual power of the eyes will subconsciously encourage players to identify the games most closely aligned with their interests. In recent years, there have been TV, movie, and superhero slots as obvious examples of how themes can serve a purpose. However, Jackson also explained that themes can serve a deeper purpose for players who embrace their heritage or elements of mythology. 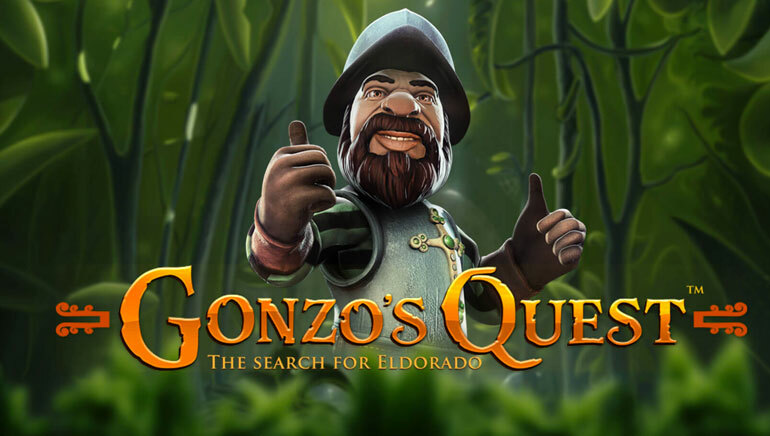 For this reason, Egypt slots such as Cleopatra and Isis are extremely popular, while Aztec slots like Gonzo’s Quest and Aztec Gold have also found significant audiences. 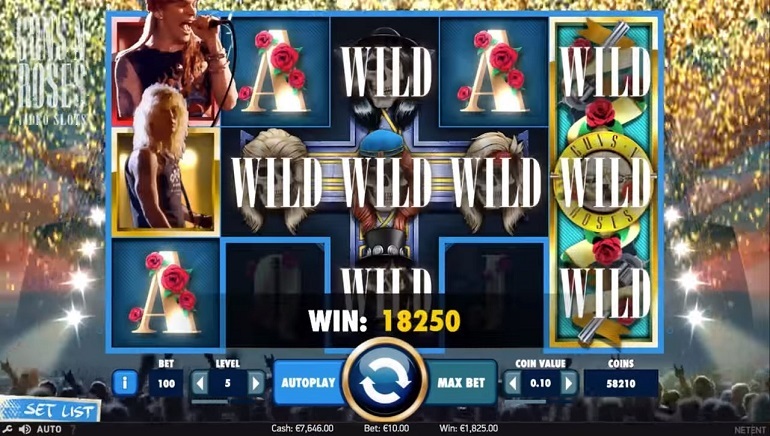 There are a great many examples of big-time licensed slots, NetEnt's "NetEnt Rocks" is one: January 2016 saw the release of the Guns N' Roses slot which brought the band's greatest hits to life, with players being immersed as if they were in a true GnR concert from the heydays of the band. April 2016 will see the release of a Jimmy Hendrix slot, an ode to the legendary guitarist, and a Motörhead slot is slated for a September 2016 release, an exciting event by all counts considering the fact that the band saw its end in December 2015 when its main man, vocalist and bassist Lemmy passed away aged 70. Other prime examples are slots based on blockbuster movies, like Microgaming's 2014 Jurassic Park slot which re-ignited the special feeling of the 1993 Spielberg blockbuster, and there's even a "Jurassic World" slot in the works! 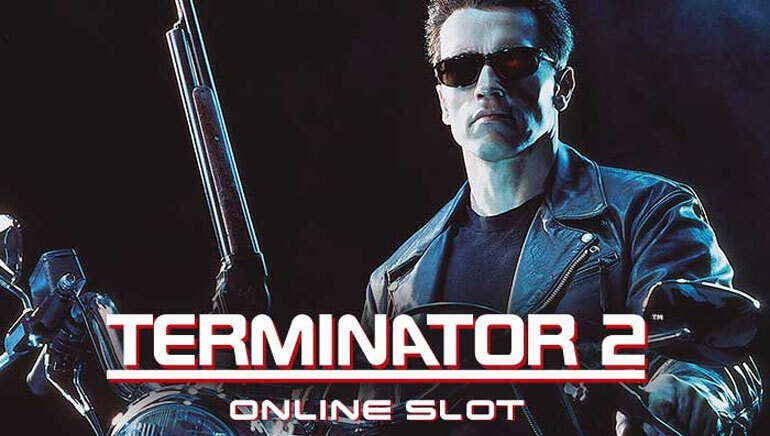 The slot version of "Terminator 2" was also a huge hit in 2014, and is a widely sought-after game by online casino players. Online casino progressive jackpot slots have the potential to offer some of the biggest prizes in online gaming, as they keep growing with every wager placed on a network of sites. These have made global headlines back in October 2015, when Microgaming's famous Mega Moolah progressive slot was won for £13,213,838.68 (€17,879,645.12) by a British soldier who became a multimillionaire overnight. This major win secured the title of "Largest jackpot payout in an online slot machine game (nominal)" in the Guinness World Records. 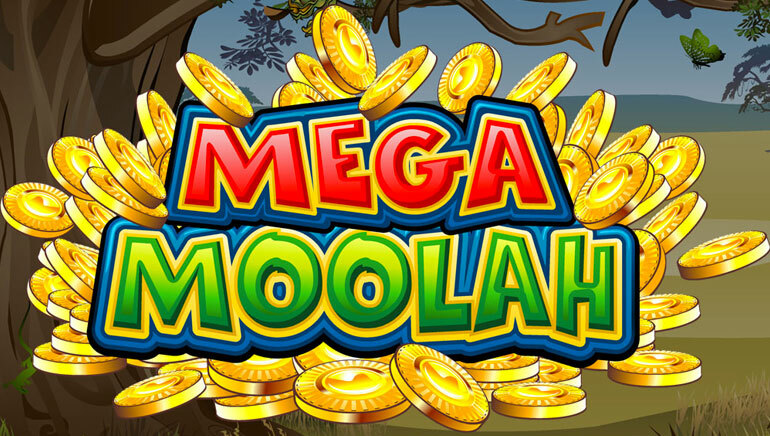 At the time of writing this post, the Mega Moolah jackpot has surpassed the $10 million mark, so we might be looking at another huge win soon, and perhaps - another world record broken? 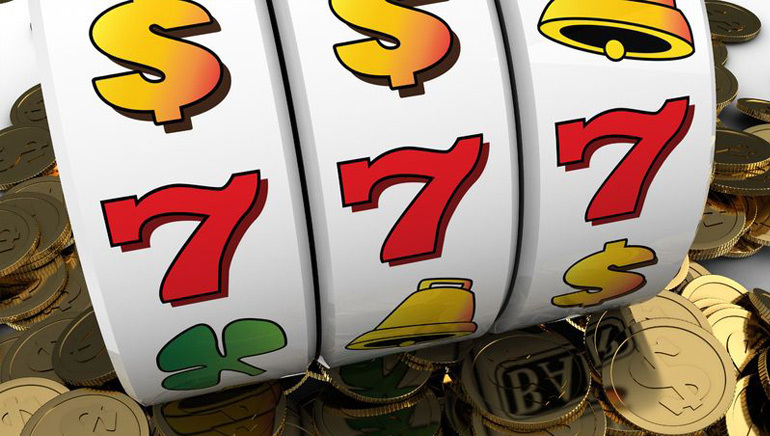 Slots are not controlled from spin to spin – They are governed by RNGs to create random outcomes. Systematic betting does not work – Betting with a system cannot be applied to randomly determined outcomes with no obvious pattern from spin to spin. Casinos can change slots to their preferences – Industry regulators constantly check their licensees to ensure that all gaming content performs fairly. Progressive jackpots are more rewarding – While these enormous jackpots have obvious appeal, the pots actually require a contribution with every spin. Therefore, players can actually win less on their base wins, having contributing a portion of their stake to feed the pot. Thank you for reading this in-depth slots guide. Check the OCR blog regularly for other helpful insights and special pieces.